Create your own e-commerce with 5 click! 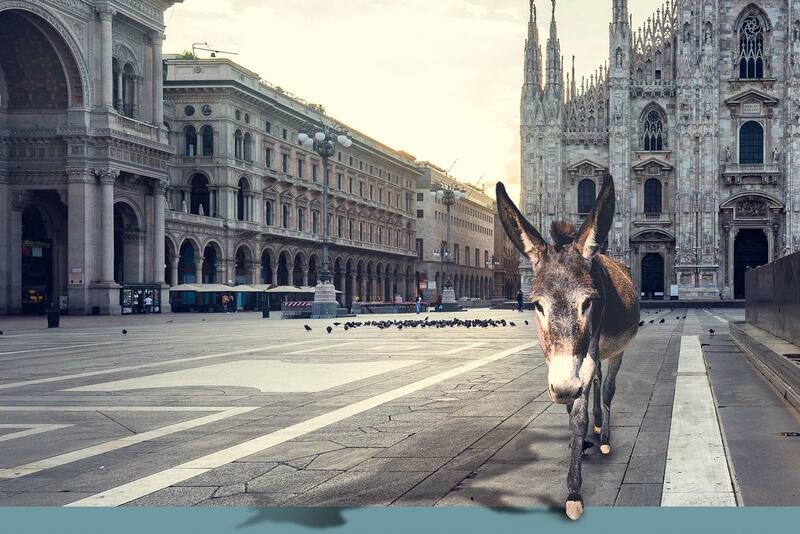 With Donkey Commerce you can create your e-commerce in the blink of an eye: Choose the name, then your layout. You will be able to choose among the different templates created for you and perfect for viewing correctly on both smartphone and tablet. Donkey Commerce helps you organize your inventory with few simple operations: you can import products, orders and customers informations from CSV and XLS files or from eBay account. If you prefer to have more control, you can enter manually all data . Save time and money using consumer services at competitive prices, only when you need. If you already sell on other marketplaces like eBay, you can manage everything from a single control panel. Donkey Commerce connects and synchronizes marketplaces with your inventory, downloads orders and keeps updated products, quantities, and customer records.